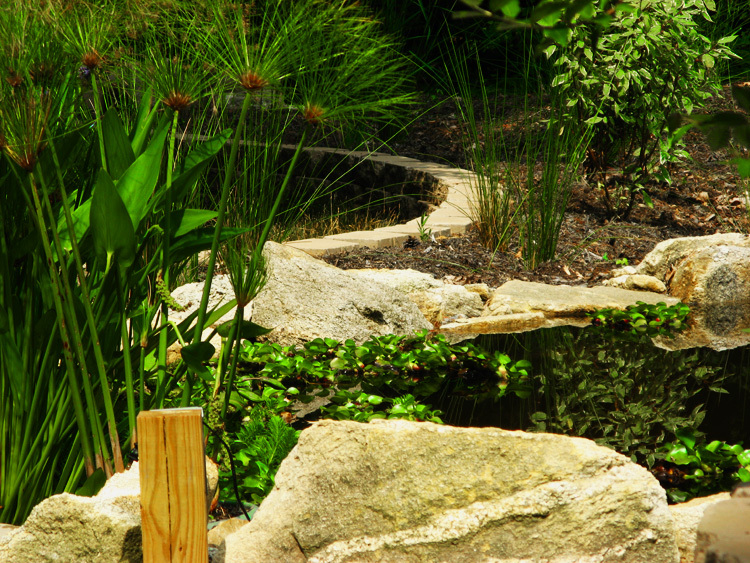 We are an edible and regenerative landscape design and build company. We serve the Triangle with a passion for beauty, sustainability, community, and food production. Our mission is to contribute to creating a new food paradigm on a local level by helping individuals grow their own food. Our practice is rooted in the ethics of permaculture. 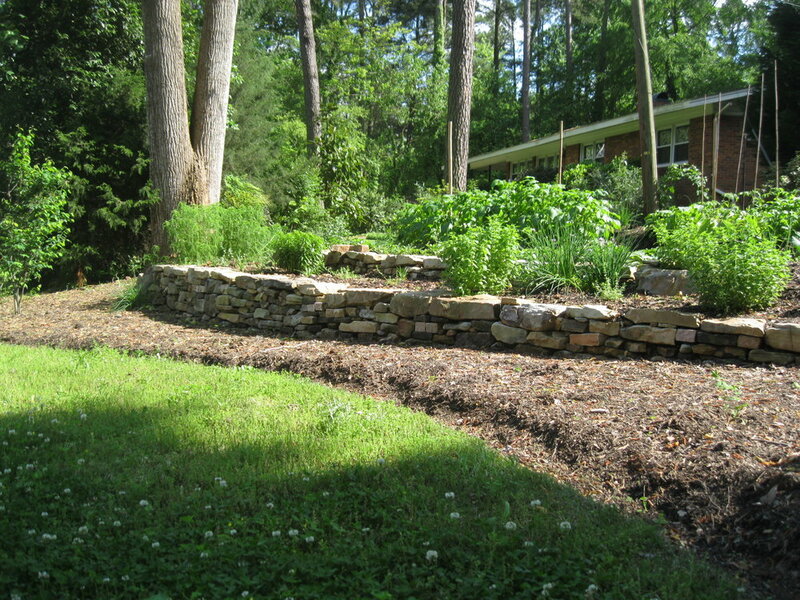 Our philosophy of design is simple and uses permaculture as a guide. We humans can live in a way that encourages an awareness of our role within nature rather than the perpetuated illusion of separation from and dominance over nature. The outdoor environment surrounding our homes can be extensions of the indoor environment of our homes and can function to serve us in as many ways as possible without harming the ecological integrity of the place. Food, medicine, fiber, fuel, and beauty are some of the major functions that our home landscapes has the potential of providing. You can expect great functionality and connectivity from all aspects of your built landscape whether it’s rainwater harvesting and management systems, vegetable gardens, perennial herb and pollinator beds, formal orchards, food forests, walkways, decks, patios, pergolas, backyard aquaculture systems, backyard poultry systems, or whatever else we end up imagining for your site. A landscape that is designed as a well functioning ecosystem promotes diversity, vibrancy, and a multitude of yields. Our business is directly tied into our life directive of health and education for family, community, and planet. We strive to follow an ethic of thoughtfulness and compassion in all that we do from designing and building gardens to raising our children.